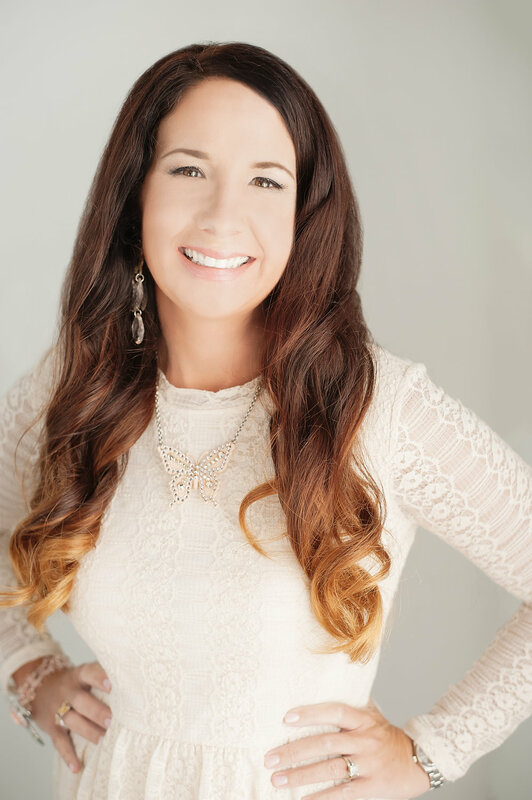 I am a Licensed Mental Health Counselor and Board Certified Behavior Analyst with over 15 years of clinical experience working with individuals, couples and families. My therapeutic orientation is based on a mindful, holistic approach. I believe in the wholeness of an individual, with a focus on the mind, body, and spirit. With compassion and understanding, I work with each individual to help them build on their strengths and attain the personal growth they are committed to accomplishing. I utilize animal assisted therapy, with horses and my beloved dogs, Athena and Princess Leia, in additional to holistic, mindfulness approaches. I'm highly specialized in working with children and adolescents in the use of Play Therapy and believe it is an amazing, fun and effective treatment method. My education includes a Bachelors of Science (BS) in Psychology from Drury University received in 1997, a Master of Arts (MA) in Counseling from Webster University received in 1999, and a Doctorate of Education (Ed.D) in Organizational Leadership from Nova Southeastern University received in 2007. I also completed the Florida Institute of Technology ABA sequence in 2016. I hold the following licenses and certifications: Licensed Mental Health Counselor (LMHC) in the state of Florida (MH6901), Board Certified Behavior Analyst (1-17-27619), Qualified Supervisor for Mental Health Counselors and Marriage and Family Interns, Registered Play Therapist and Supervisor (RPT-S), and Reiki Level I, II, and Advanced Reiki Training (ART). In addition I am an adjunct faculty at Webster University in Jacksonville, Florida. I am a professional member of the American Counseling Association (ACA) as well as the Association for Play Therapy (APT).